The next installment of this iconic game will be much more expansive. 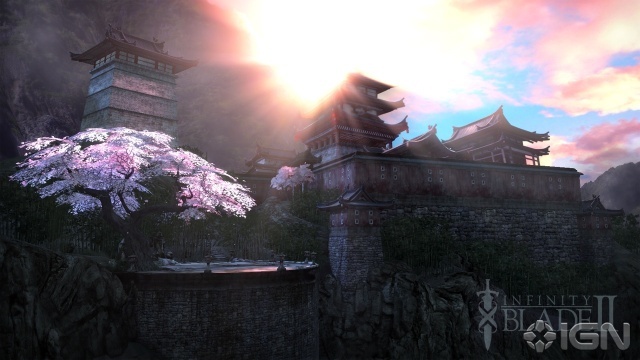 There will be more environments to explore which will be in a Asian style setting. Players will to make their own choice of path to take. 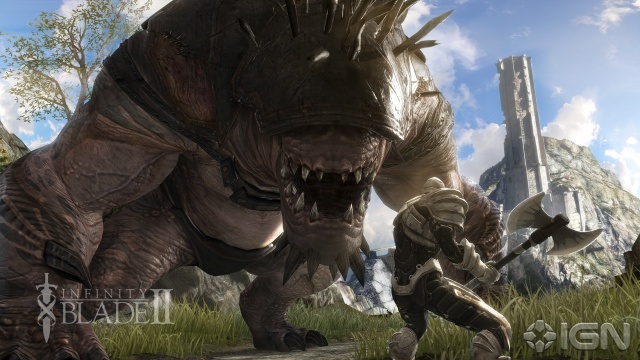 Infinity Blade 2 will also have more weapon choices. 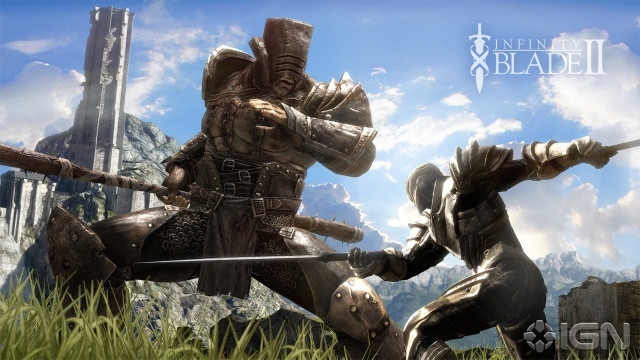 The original game started with 70 items for players to acquire, but Infinity Blade 2 will launch with over 120 items in addition to the list from the first installment. Each weapon will have its own unique properties and the world itself is four to five times larger than the first game. Players will also get to ditch the shield and dual wield if they so choose. the weapon can also be used to block. This game is going to be gorgeous on the dual core of the iPad and iPhone 4s. look for it 12-1-11 on the App Sore.